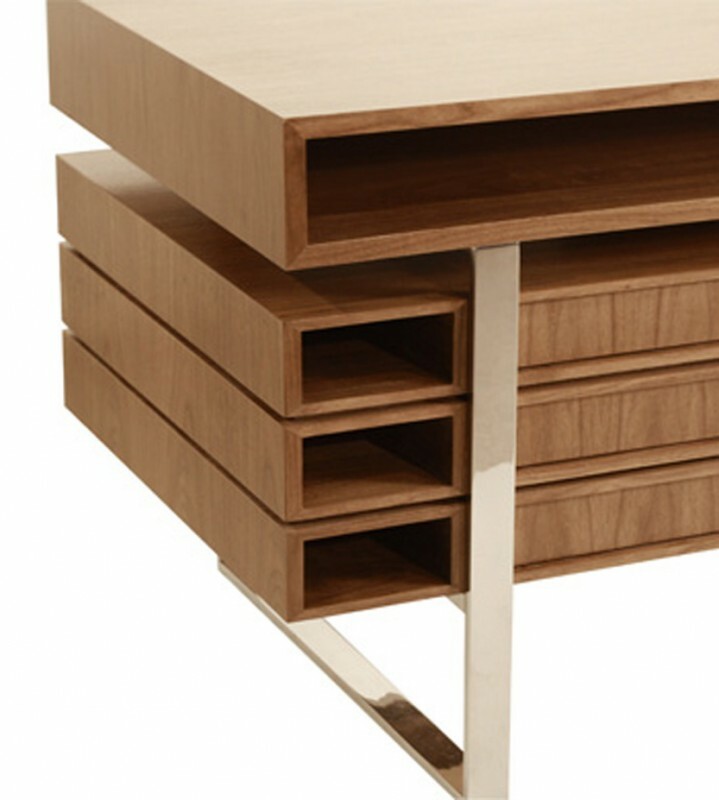 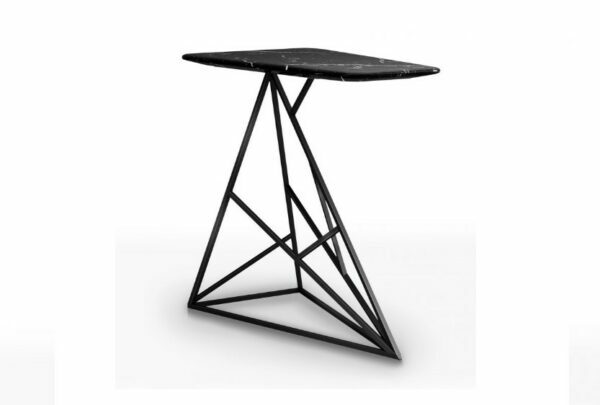 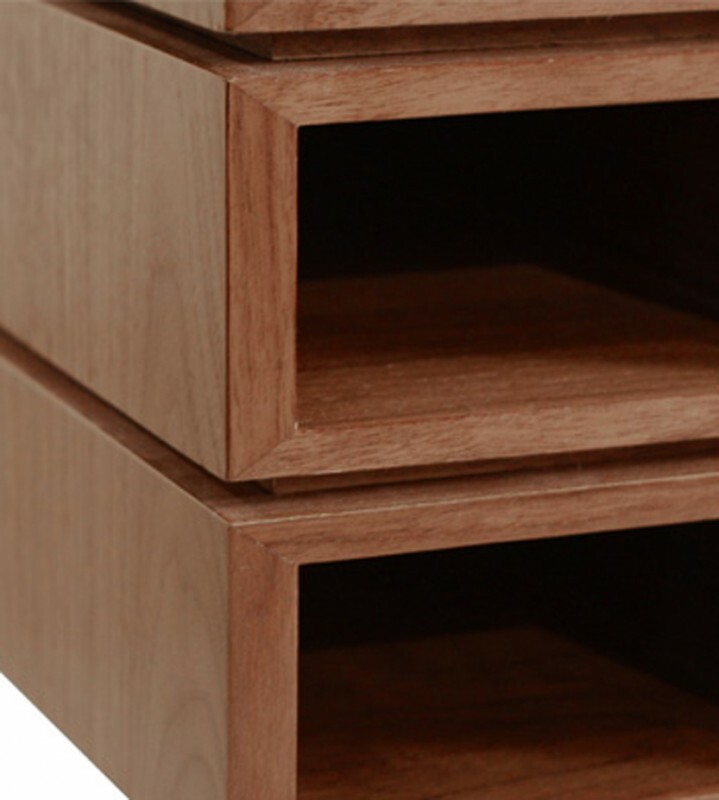 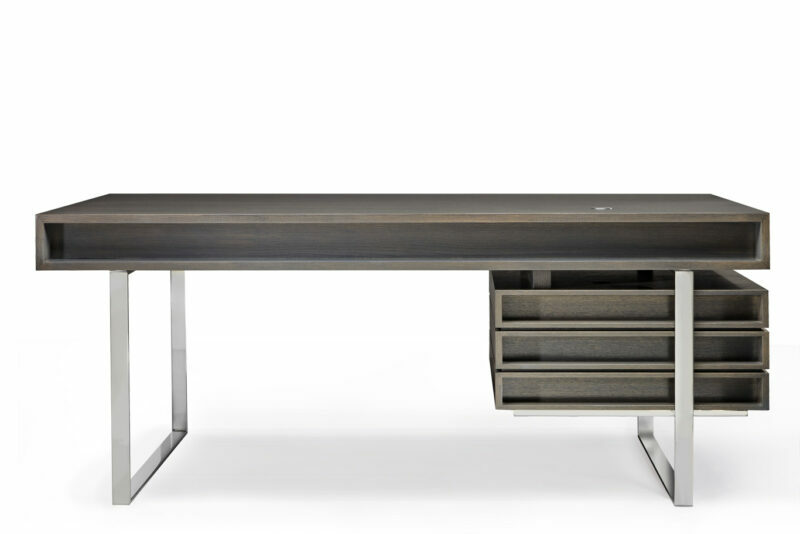 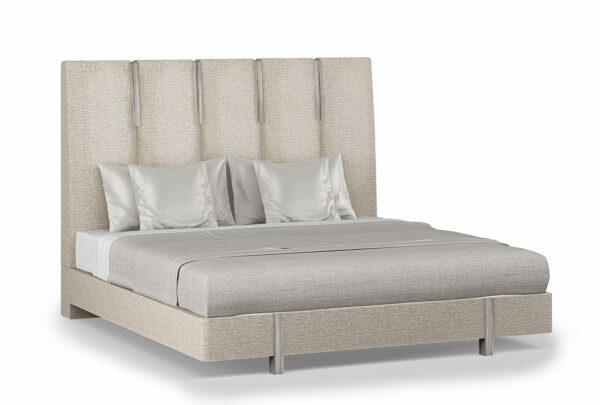 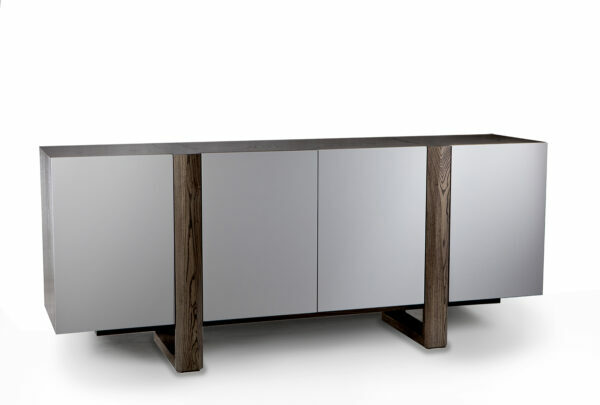 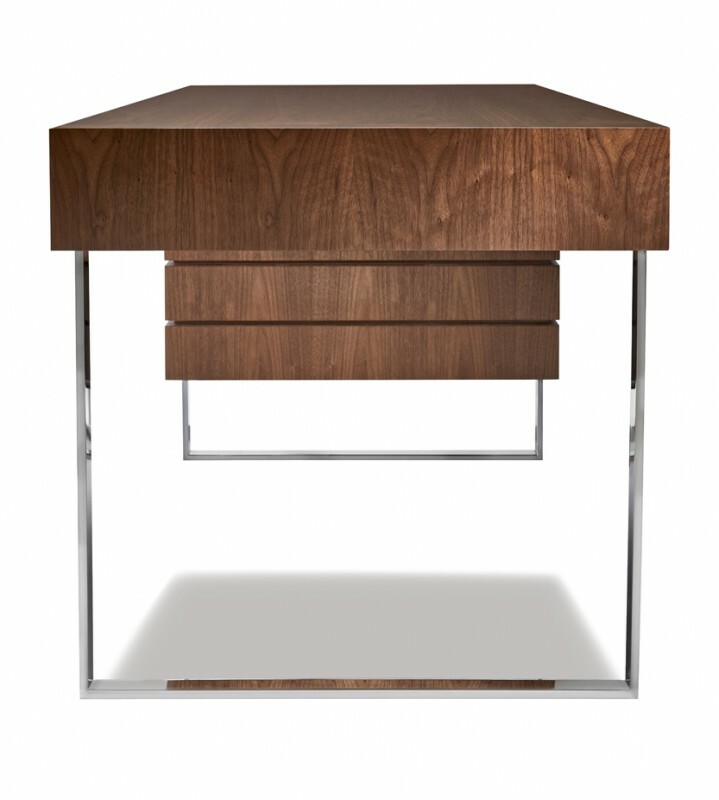 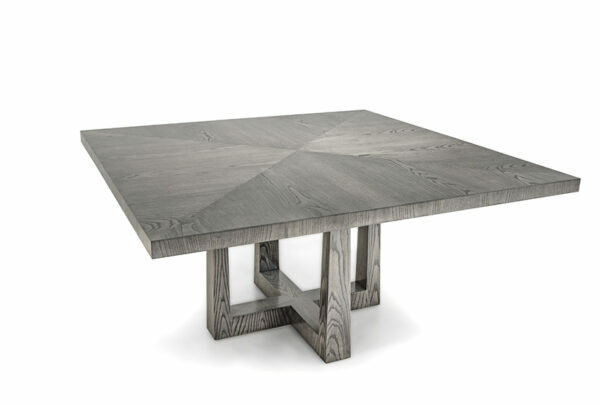 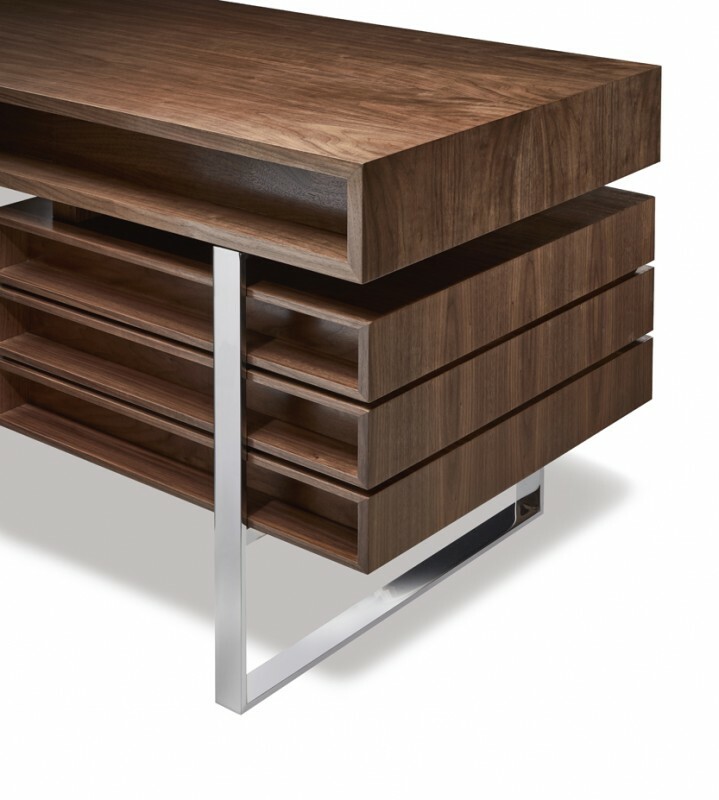 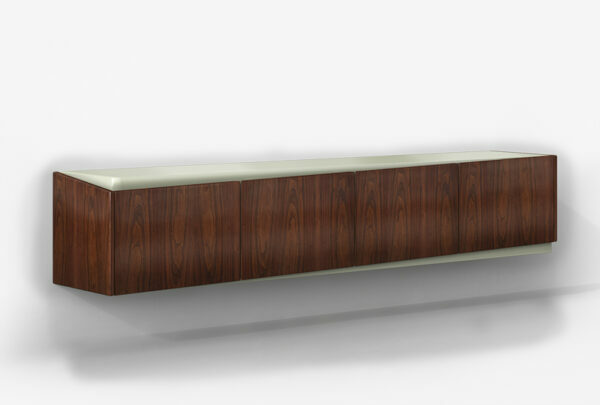 The Boxeo desk is a long standing Modern Classic at Cliff Young. 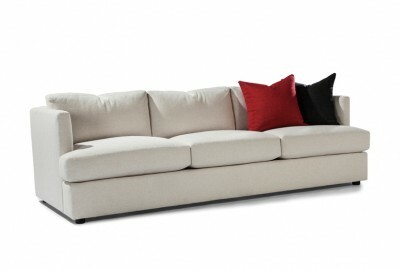 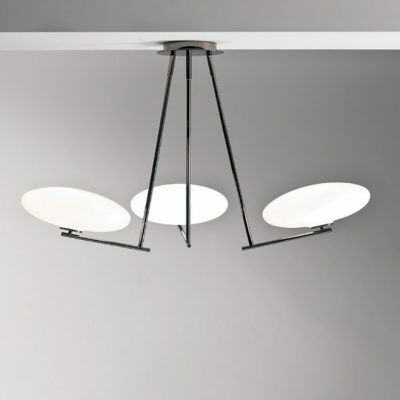 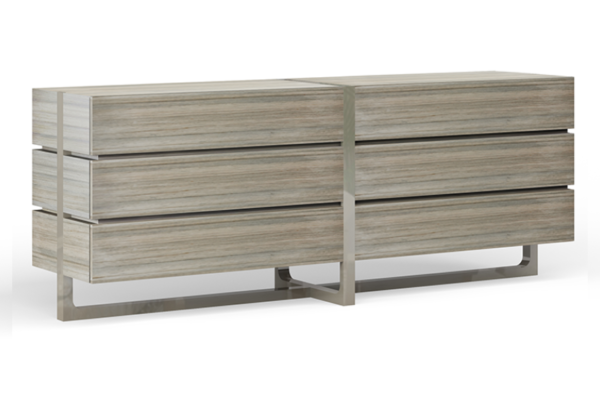 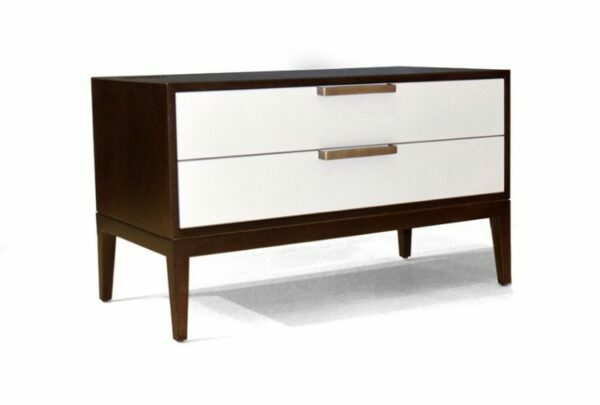 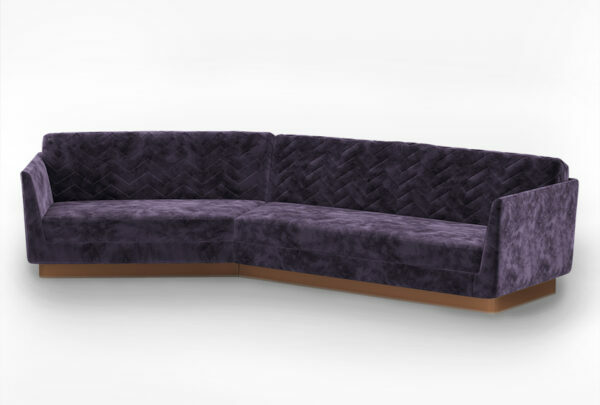 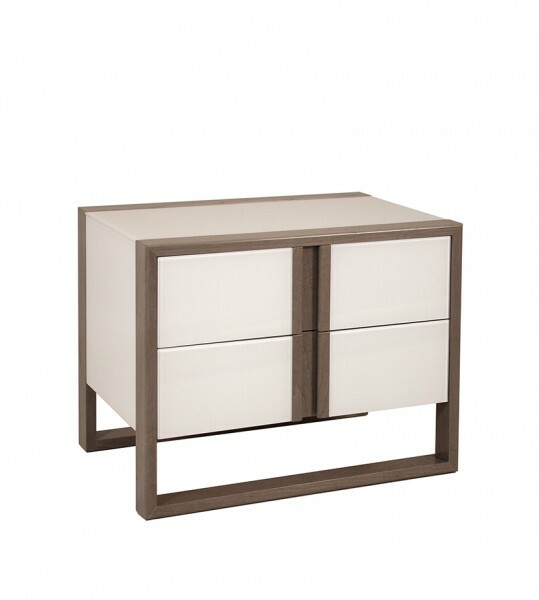 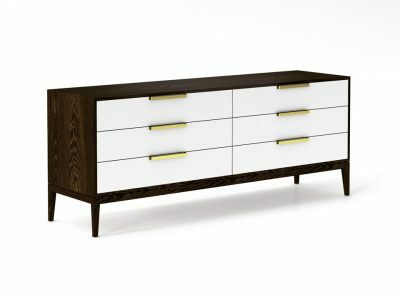 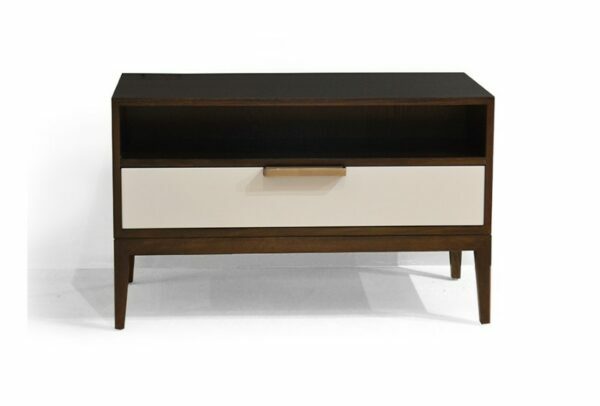 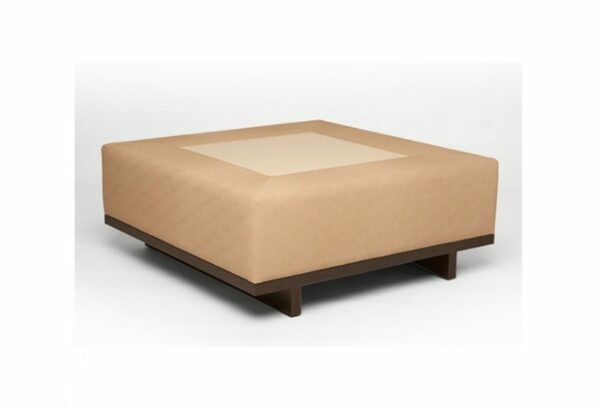 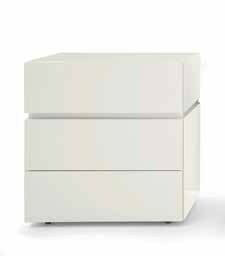 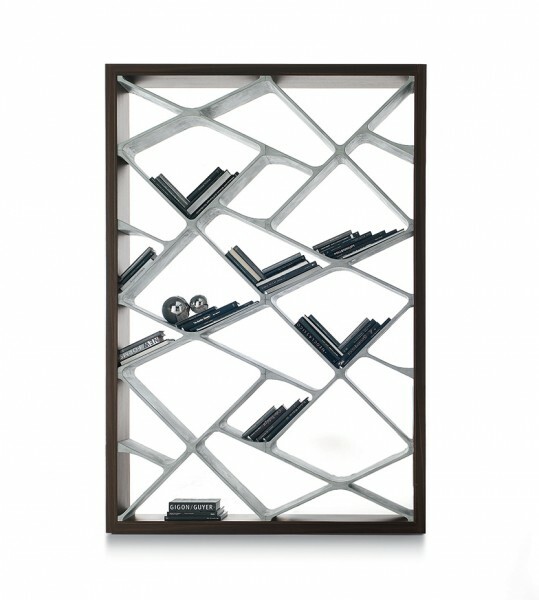 With bright polished steel geometric legs and neatly designed module drawers, the Boxeo is a model of Functional Art. 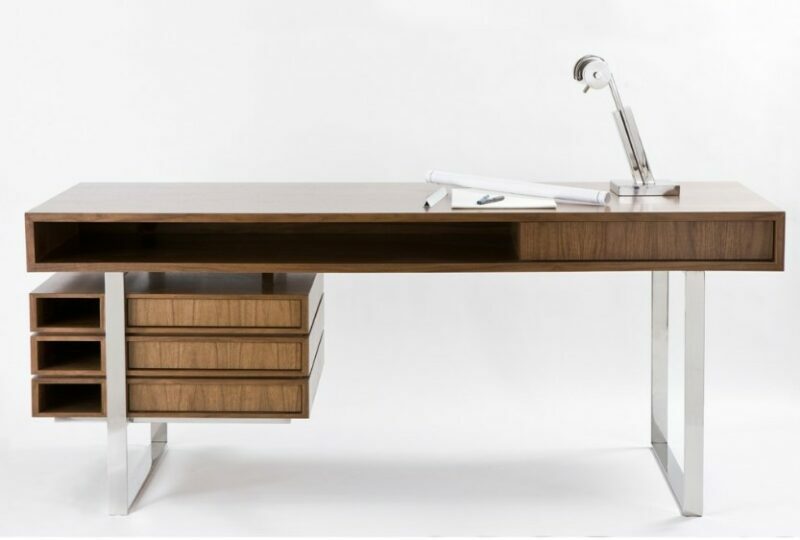 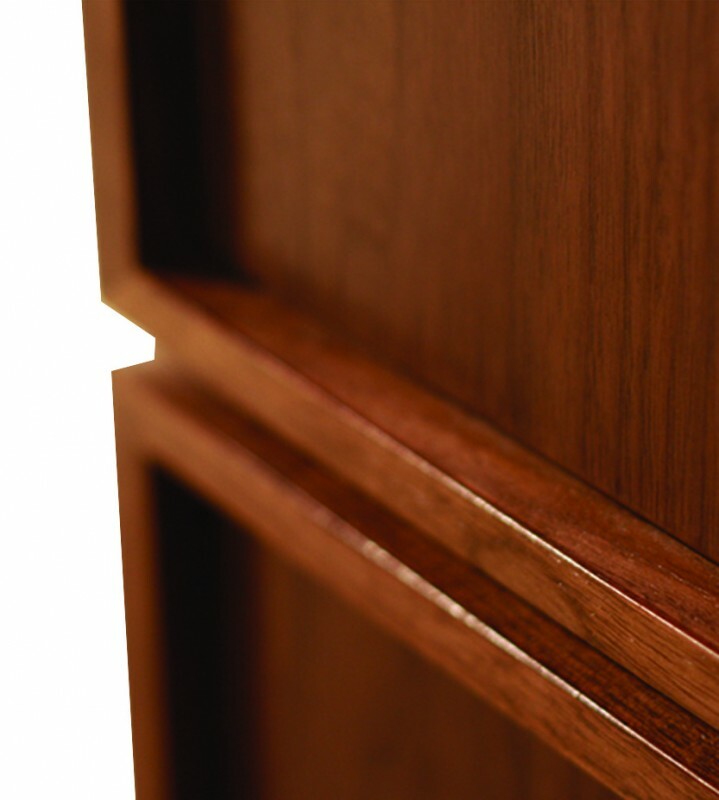 Each section of this timeless Walnut desk highlights an acute attention to detail, from the beveled joinery to individually framed compartments, all while exemplifying balanced proportions.